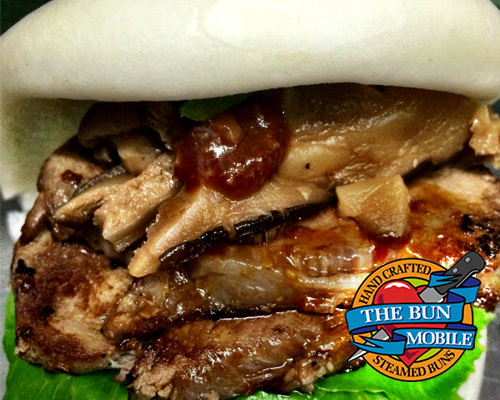 The Bun Mobile consistently offers a combination of 3 different fillings for our hand crafted steam buns. 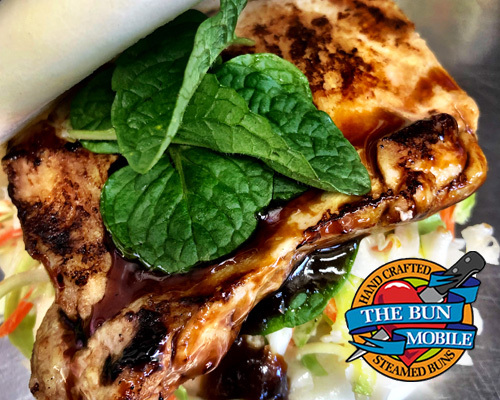 We also serve a different special each day. 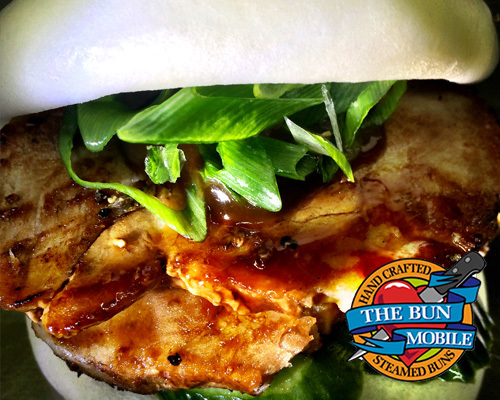 We always have a vegetarian option or two on board for those Bunstars who fancy something without meat. We also cater for gluten intolerant, diary free and vegan customers.